I’m inspired by stories, so that I can capture those once-in-a-lifetime moments. I shoot images that are eternally intertwined. 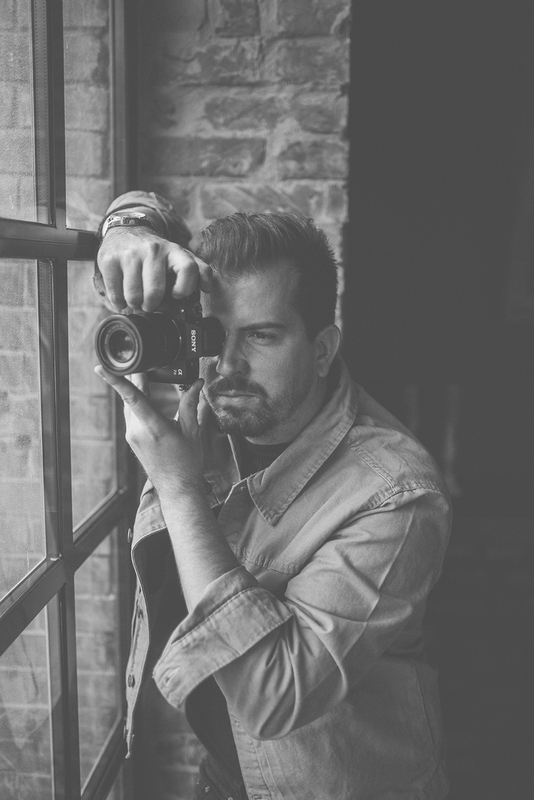 My name is Peter, and I am a Travel Addict, Music Lover, Beer Fan, and Passionate Photographer who is always having the time of my life with a camera in hand, because Im truly passionate about what I do. Loving portrait, fine art, and documentary photography. Photojournalism with artistry is my style. i can't wait to give you photographs that will make you cry, laugh and your friends jealous. I promise to be an honest photographer, and a friend.